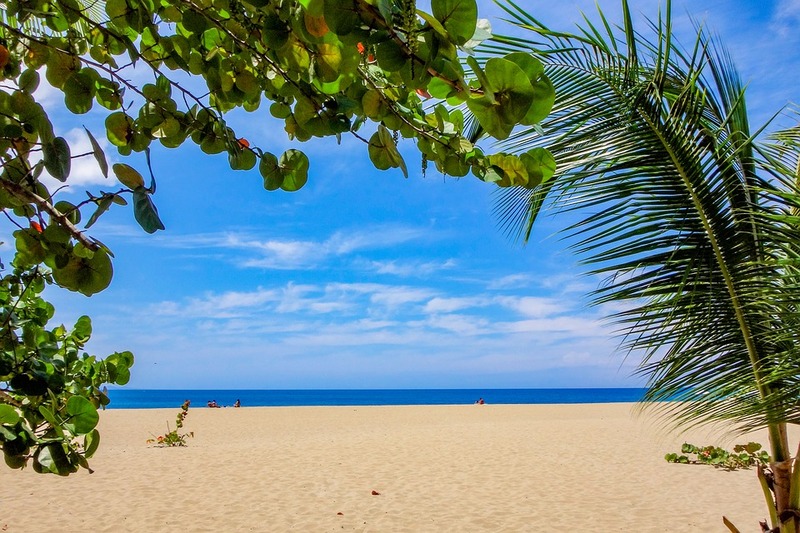 On holiday, we all dream of a beautiful beach with the warm powdered sand between your toes listening to the soothing clear waves lapping against the shore as you soak up the glorious sun. We all know the feeling when we turn up to a stunning beach and its packed full of people and anything but what you imagined! The good news is, there are still undiscovered beaches out there! Blissful hideaways where the crowds of tourists haven’t yet eclipsed the tranquilly and local culture. From catching waves the perfect waves at an uncrowded surf spot, to sunbathing on peaceful small beach bays. We have gathered together five beautifully blissful beaches that are yet to reach the crowds! 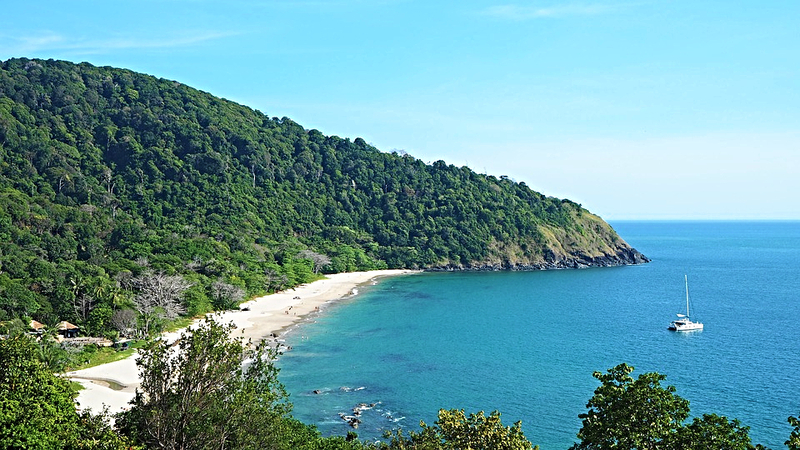 Far from the busting crowds of Phucket and Phi Phi, Koh Lanta offers sunset-drenched beaches with pristine sands and world-class coral reefs. Be welcomed by the friendly Thai locals who live in stilt houses within small fishing villages dotted around the island. The further south you venture on the island, the more secluded it becomes. World-renowned as being one of the most romantic islands in the world, Barbuda is the perfect getaway for those solitude-seekers. Whilst Antigua, the bigger sister island, boasts a vibrant community of bustling hotels, excellent restaurants and exciting yacht races. Barbuda, only a 20-minute flight away from Antigua, is home to only a small handful of resorts and flaunts beautifully quiet beaches with stunning pink sands. A close-kept secret amongst the locals of Sydney. This tiny Pacific Ocean island, a maximum of 400 people are permitted to enter the island each day. Controlling overcrowding and environmental damage, allowing you to experience the true beauty and solitude of the magnificent beach island. Born a magnificent 7 million years ago from a volcanic eruption, the verdant UNESCO World Heritage site is home to stunning basalt-stack mountains plunging directly into the clear-blue ocean below. 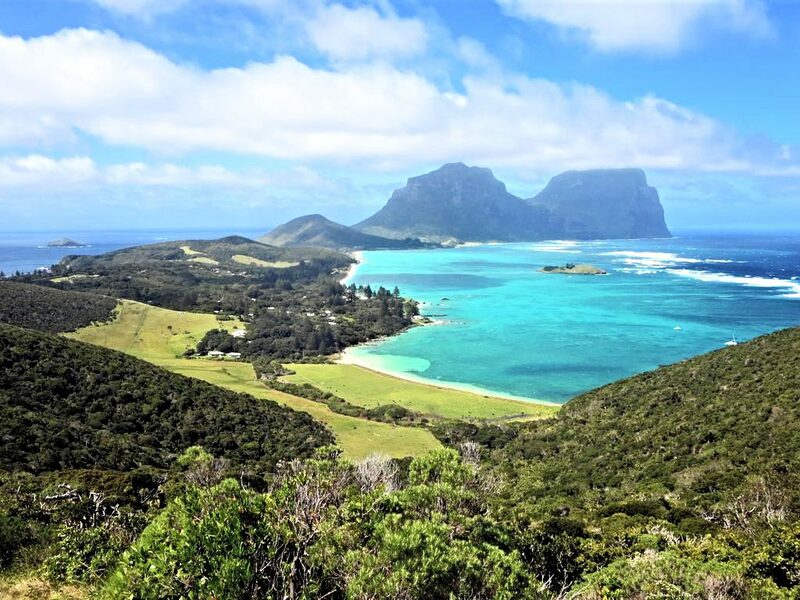 With beautiful long stretched of undisturbed powdered sand and the large vibrant coral-reef lagoon, Lord Howe Island is a haven for beautiful beach seekers. The Quirimbas Archipelago is made up of 32 coral islands, now named as a UNESCO World Heritage site for biodiversity and cultural harmony. Dazzling crystal-clear turquoise waters teeming with diverse marine life are perfect for shipwreck snorkelling and deep-sea diving. 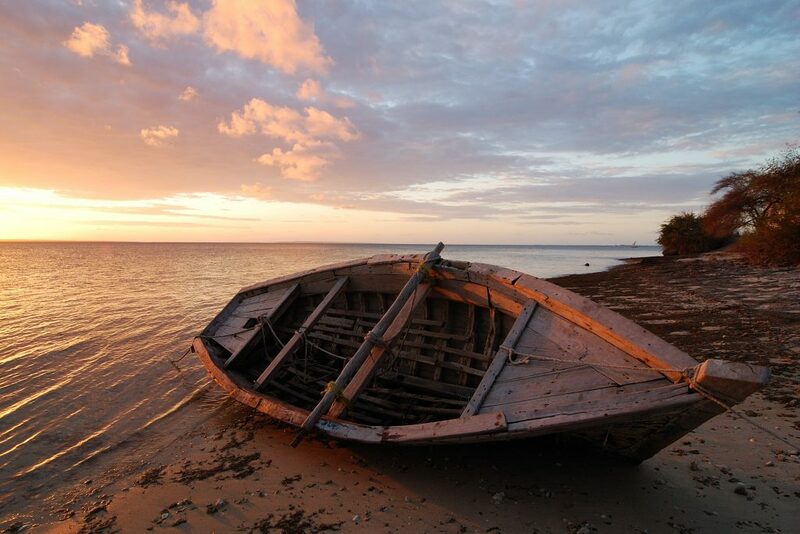 Lounge upon the tranquil sandbank beaches to soak up the glorious East-African sun. 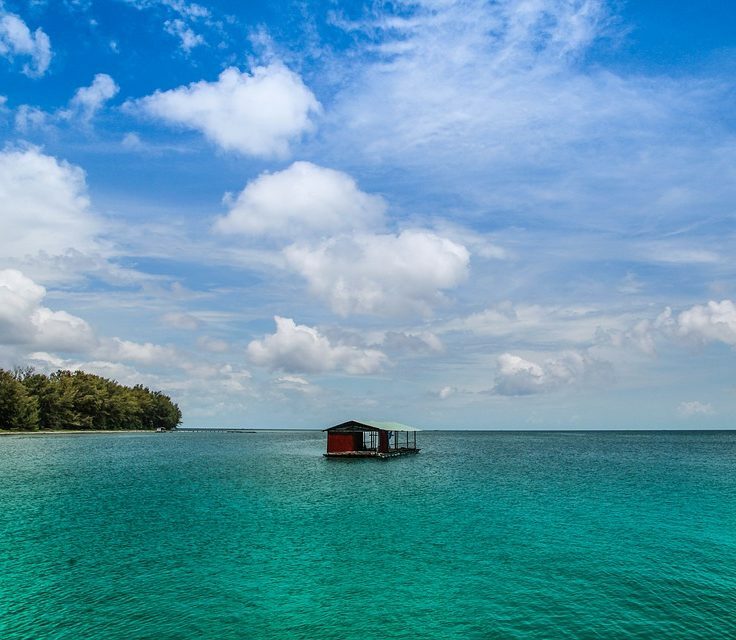 Ibo Island is the most accessible and historic isle in the Quirimbas, yet still unvisited by many tourists. 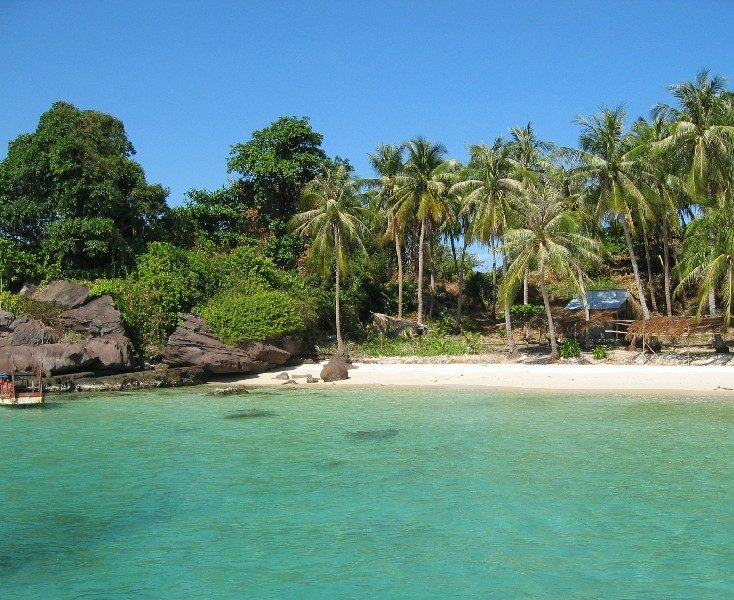 With only 103,000 residents, this beautiful Gulf of Thailand island, off the coast of Vietnam, is still an underdeveloped tourist destination. Because of the lack of tourism here, the island is home to uncluttered fine-powdered beaches with guesthouses lining the shore in small villages. Have we inspired you to visit some of the world’s most stunning, tranquil beaches? Then place an enquiry on our website and our expert travel advisers will contact you shortly!